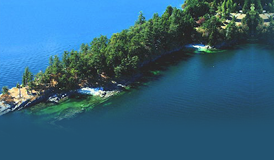 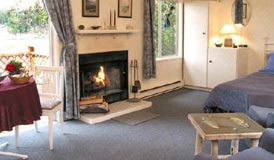 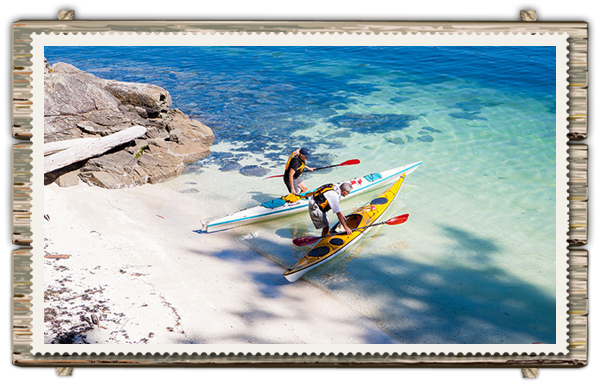 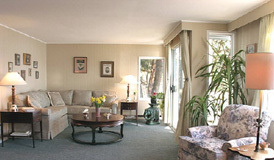 Spindrift Oceanfront Cottages ~ An Adult Sanctuary in Nature. 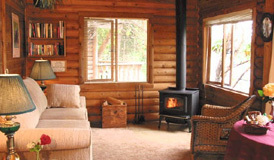 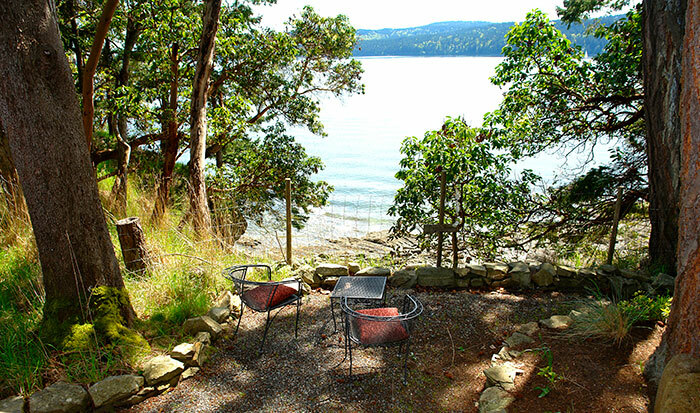 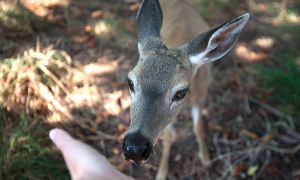 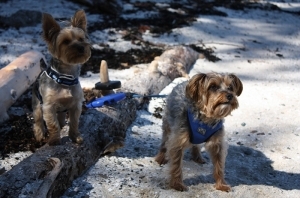 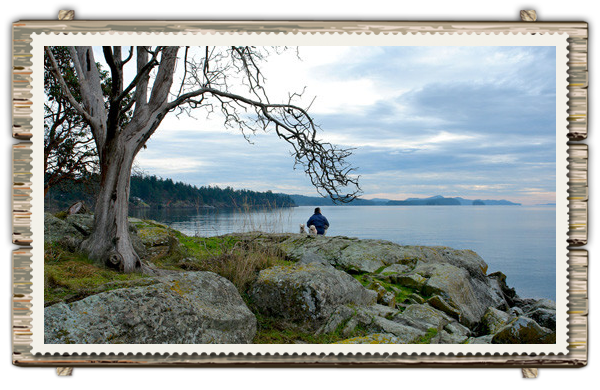 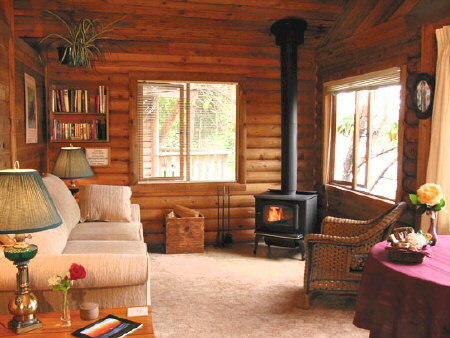 A secluded ADULT ACCOMMODATION on a six acre peninsula on Welbury Point just four miles from the village of Ganges on Salt Spring Island in British Columbia, Canada. 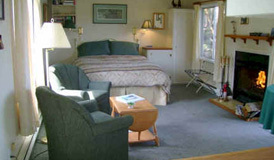 Oceanfront deck, cedar post and beam one bedroom, Queen bed, hideabed couch in living room. 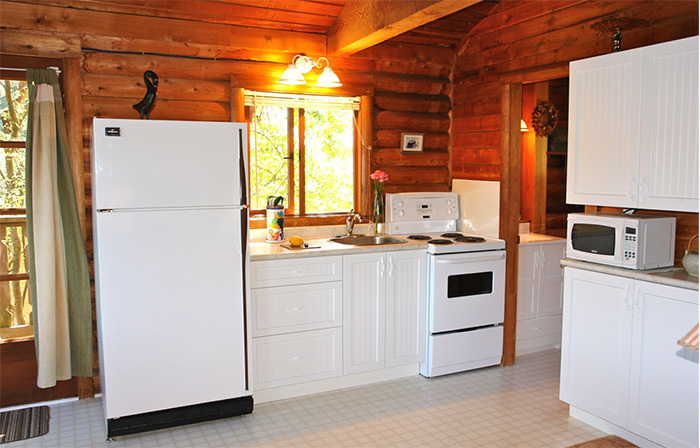 Fireplace and Full Kitchen with microwave. 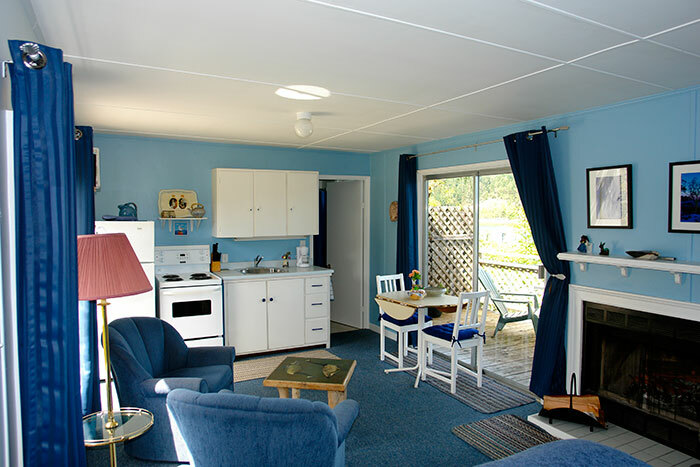 “Emmaline” has a deck directly overlooking the ocean and has fully a equipped kitchen with a microwave, bathroom (with shower) and a wood burning fireplace. 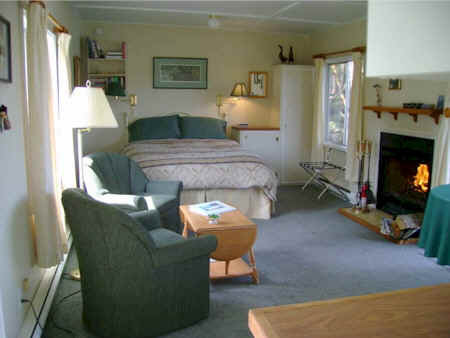 Seperate bedroom with a Queen bed and hide-a bed couch in the living room. 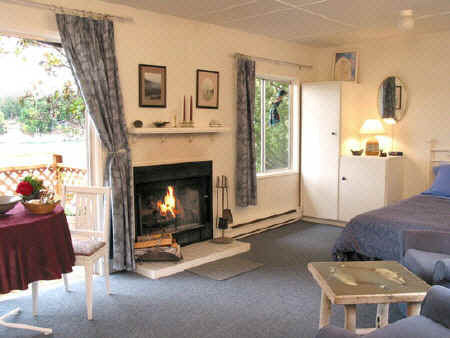 Nestled beside the ocean they afford clear vantage points for observing marine life in the bay while relaxing in front of a cosy fire. 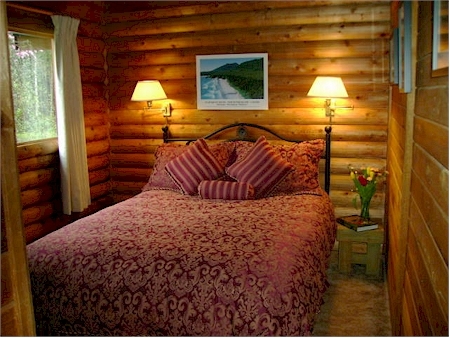 “Charlotte” has an oceanfront deck, large bedroom, Queen bed, hideabed in living room, D.V.D. 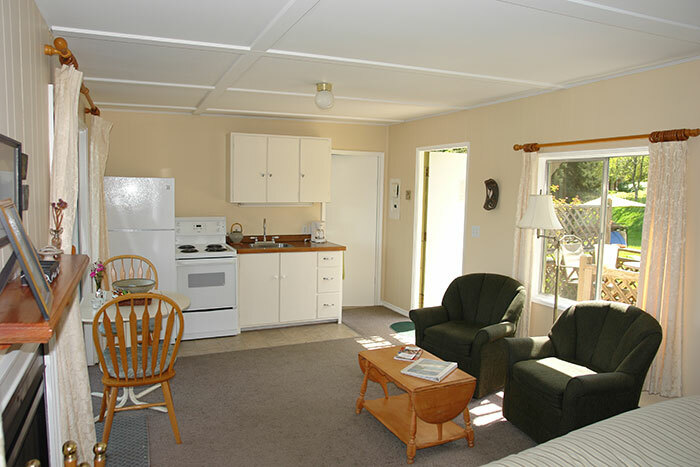 and T.V., fireplace and full kitchen with Microwave and propane barbeque on deck. 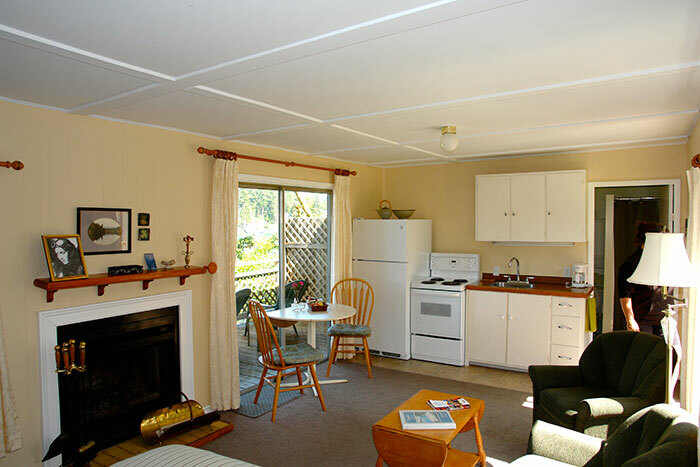 “Constance” is a studio style with a Queen Bed, full kitchen, bath (shower) and a deck overlooking the lawn and a second deck looking down into Welbury Bay. 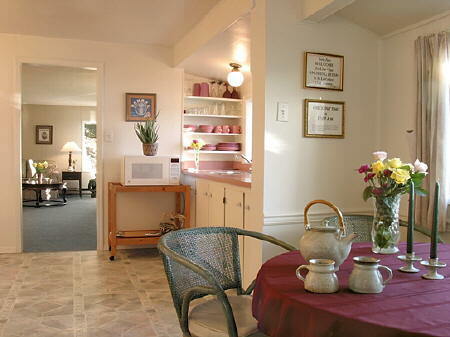 “Amelia” is a studio style with a queen bed, oceanfront deck and a full kitchen. 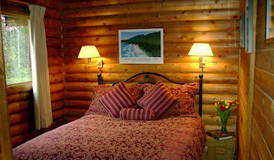 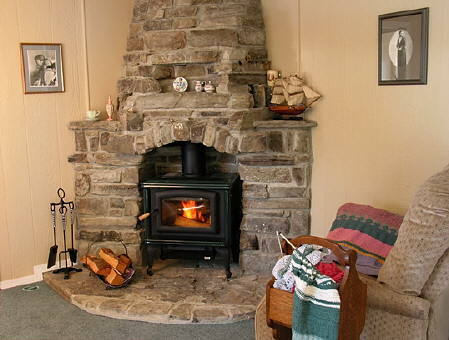 “Henrietta’s Rose Cottage” is very specially regarded by many of our return guests who value the warmth and serenity that this seafront haven affords. 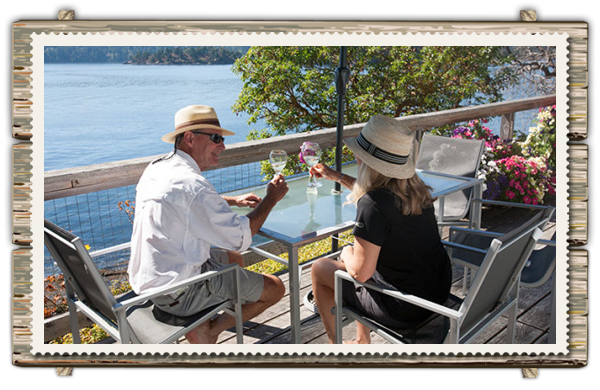 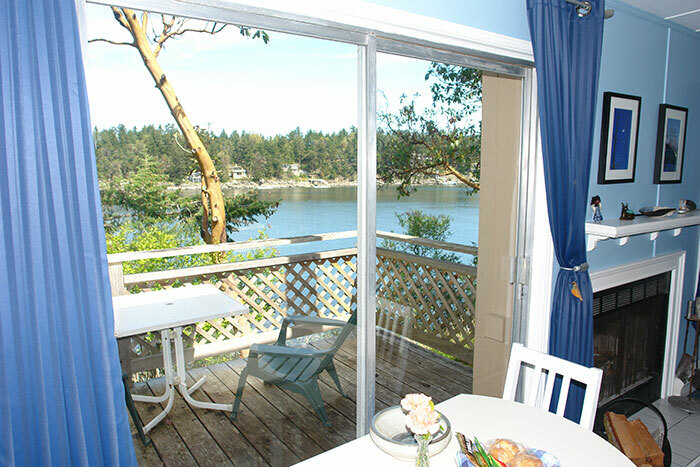 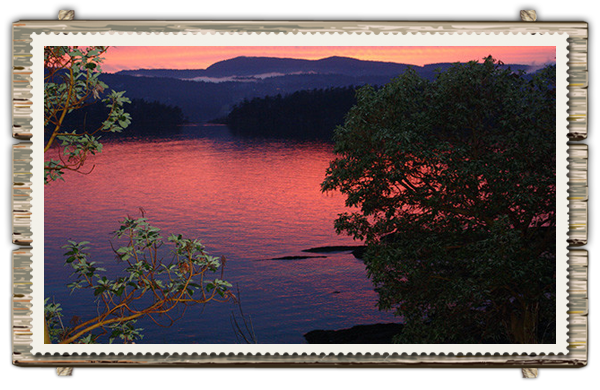 Rose Cottage has a 50′ deck with spectacular sunset views of the harbour. 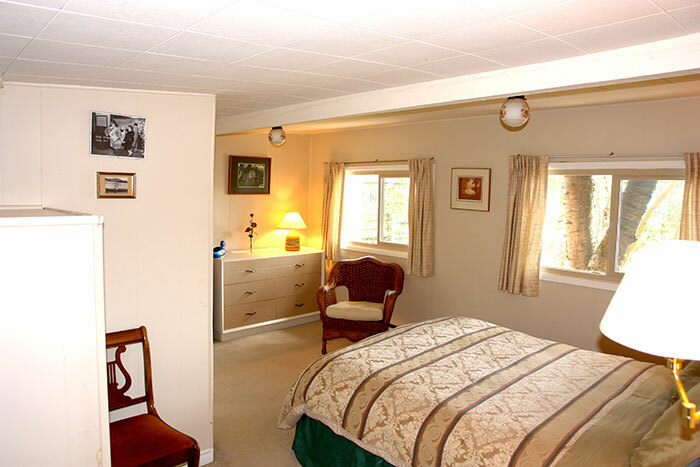 Master and guest bedrooms (with ensuites) and queen and twin beds, respectively. 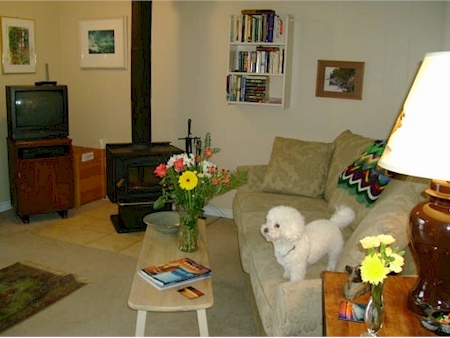 Living room features a floor-to-ceiling beachstone fireplace,D.V.D. 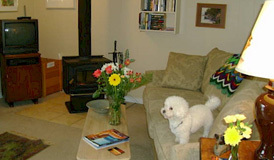 and T.V. 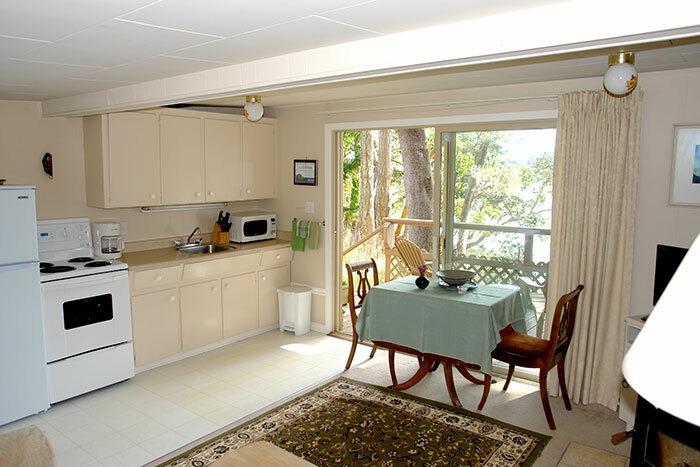 Every room has an ocean view and Full Kitchen with Microvave.